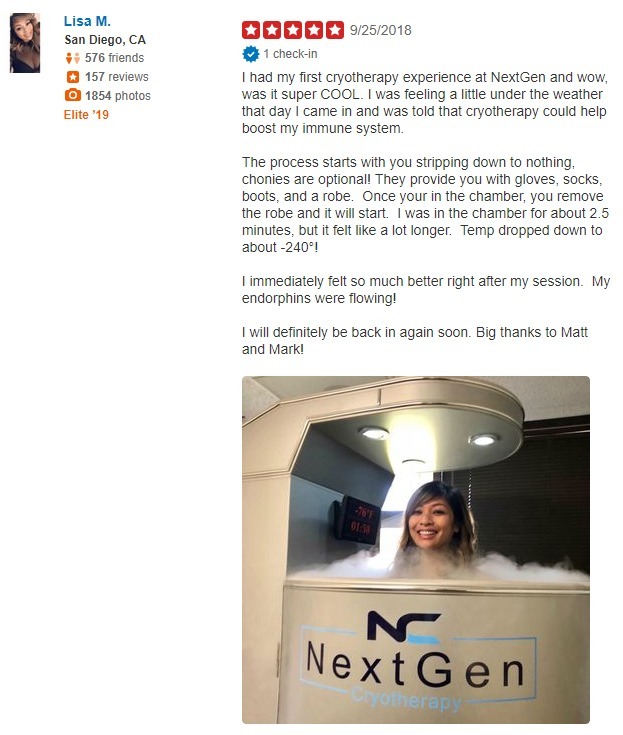 BACKGROUND: Cryotherapy has a long tradition in somatic medicine. Yet we know very little about its impact on psyche and mood disturbances in particular. Therefore there is a real need for scientific investigations into this problem. OBJECTIVE: The study reported here was an initial approach to whole-body cryotherapy (WBCT) as a potential treatment modality for depression and was expected to provide rough data helping to design a future project with extended methodology, larger sample groups and longer follow-up. METHODS: Twenty-three patients aged 37-70 years gave informed consent to participate in the study. Ten WBCT procedures (160 s. -150°C) were applied within 2 weeks. Participants were recruited from depressed day hospital patients. Antidepressive medication was not ceased. Symptoms were rated at the beginning and end of this intervention using the 21-item Hamilton Depression Rating Scale (HDRS). Changes in scores were analyzed in the group of patients for every item separately as well as for the sum of all items for each patient. RESULTS: Almost for each individual HDRS item, the overall score for all patients together was significantly lower after WBCT. This means that all symptoms, except for day-night mood fluctuations, were presumably positively influenced by cryotherapy. The HORS sum-score for each patient after WBCT was lower than that of the baseline and reached statistical significance in a paired samples t-test. Every patient was therefore considerably relieved after WBCT. CONCLUSIONS: It appears that WBCT helps in alleviating depression symptoms. Should this be confirmed in the extended study we are currently implementing. WBCT may become an auxiliary treatment in depression.